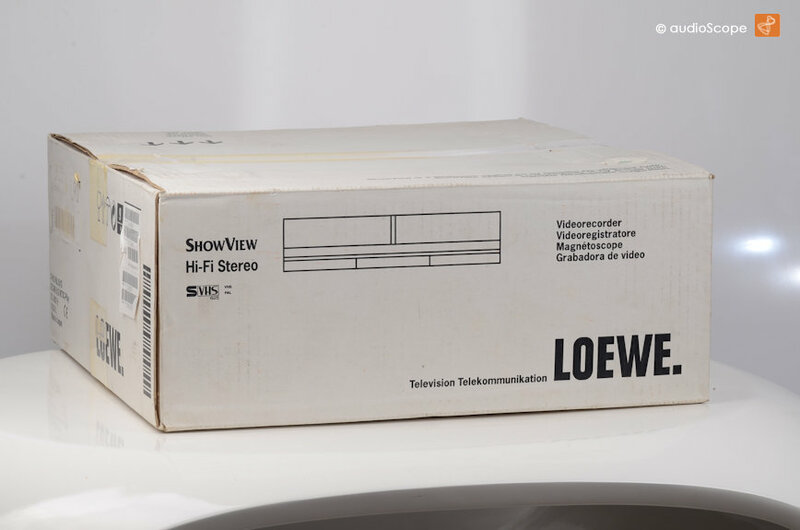 Loewe OC-3800H S-VHS Hifi Stereo, NOS! for sale. 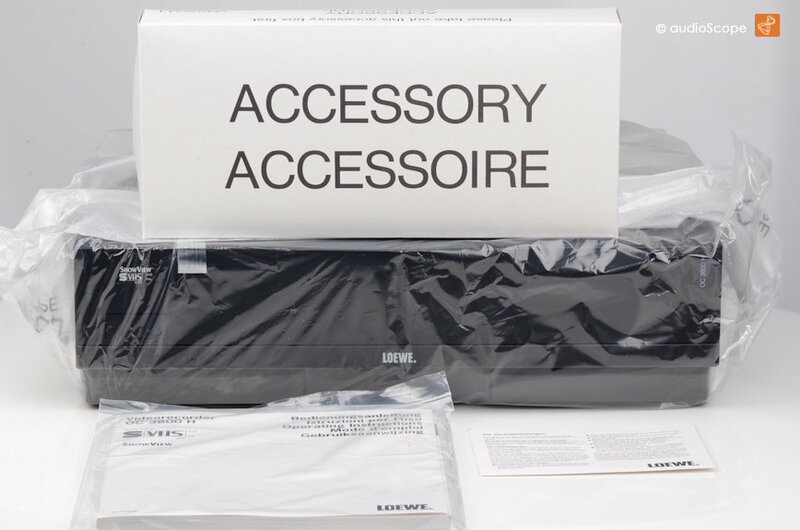 Loewe OC-3800H S-VHS Hifi Stereo, NOS! Loewe OC-3800H S-VHS Hifi Stereo, Panasonic, NOS! 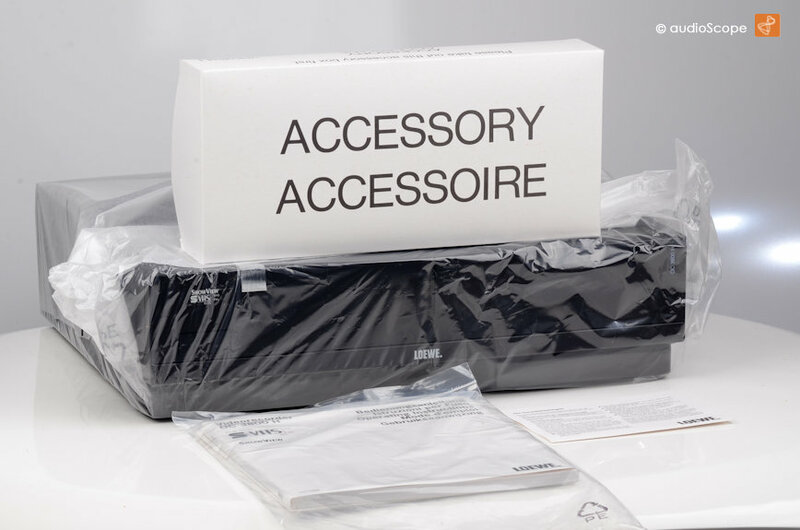 Panasonic NV-HS1000 recorder, Loewe branded. New old stock, still in sealed bag, never opend. 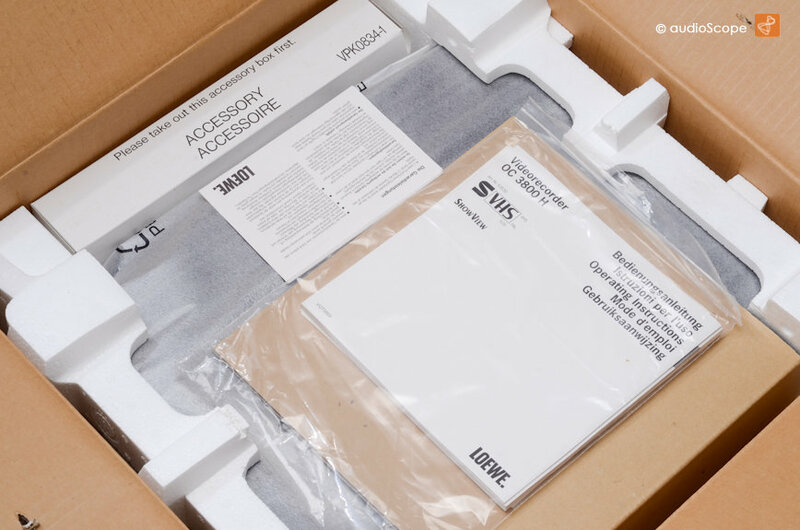 We opened the box first, so it is complete with all its accessories.